Michael Papalia is 26 lives in Salisbury Heights, Adelaide, South Australia. He started his own business and now his company is going from strength to strength. 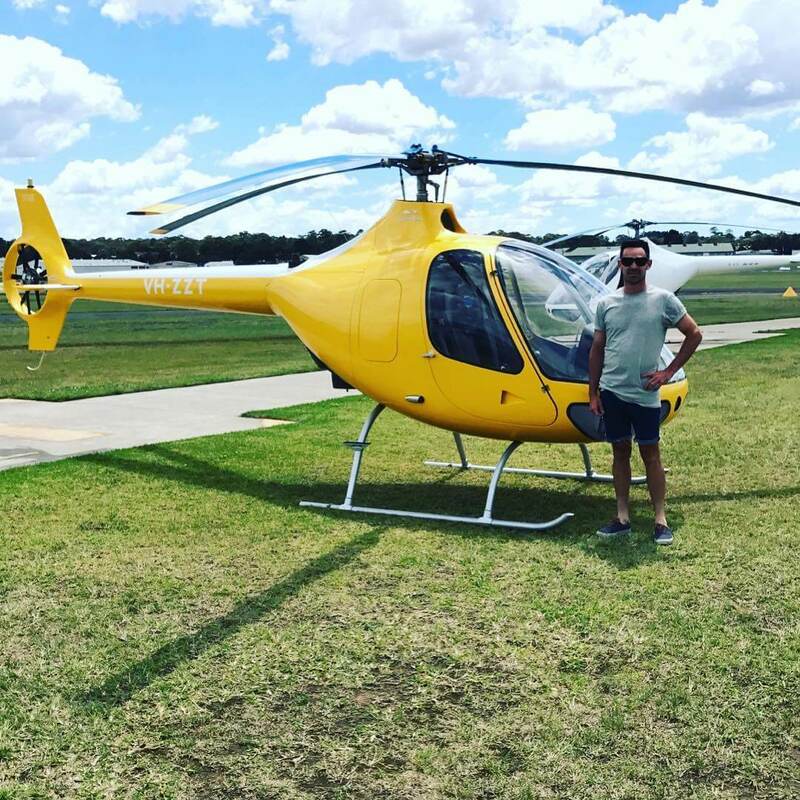 Here Michael talks about how to start a construction company, what it’s like to work in the Building and Construction industry and how he went from finishing Year 10 to being a business owner in less than 10 years. Working as a tradesperson could be your ticket to a stable and secure career where you work with like-minded people in an in-demand job, often using a mix of business skills with hard work and problem-solving. Many tradespeople start their own businesses at a young age or go on to work on building sites, managing others in a variety of roles such as builder, construction manager, foreman or as a site supervisor. Michael knew he wanted a career in the building and construction industry after finishing Year 10. My career happened quickly. While I was in Year 10 at school, a course came up, allowing students to choose carpentry, plumbing, electrical and all these other building and construction trades. I saw this opportunity just staring me in the face, and I thought – well if no one’s going give this a go, I’ll jump on it! I left at the end of Year 10, straight from my apprenticeship, and I was qualified by the time I was 20. Everyone I speak to who’s finished high school and done a trade says they wished they’d had the confidence to start in the industry earlier and get their formal qualifications over and done with! So, that’s how I got into building and construction. There’s an Australia-wide shortage of building and construction workers, particularly in Sydney and Melbourne, I’ve heard. Have you found that to be true? I’m based in Adelaide and yes, I’ve had a job opportunity pop up in Sydney where they’ve wanted to use my company or my business, seeing the work that I’ve done, so the demand is definitely there. My sister lives in Sydney and she said that they’re screaming out for people in building and construction as well as tradies. That was another reason I wanted to get into a trade, knowing there’s a shortage and trying to help the industry. What are your busiest times and what’s the workflow like, season to season? I’m only in my first of year of business, so I can’t really say. I would describe my workflow as having a slow and busy period, but I would say just gradually just gets busier and busier towards the end of the year. The longer I'm working for myself, the busier I’m getting regardless of seasonal changes. How was it setting up your own business? Working in building and construction is quite hard. You need to know how to combat every single task, whatever your trade. If you don’t have the experience, you won’t be able to go to every job, so at the end of the day, your money needs to come in from any job that you can get your hands on. So, the more types of jobs you can do, the more money you’re going make! The whole accounting side of things is essential to get on top of; and all of the bookwork. You need to know how to organise yourself and be prepared to do 10 or 12-hour days and then come home to another two to three hours on the computer to keep everything up-to-date. You also need to pay your taxes because there are a lot of unknowns that people get caught out with. I was lucky enough to find a really good accountant and I pay top dollar for him, but he essentially set up my business for me and got everything in order. So, that’s probably one of the biggest and most valuable tips I can offer – find people you can trust. Before having your own business, did you work in other people’s businesses? 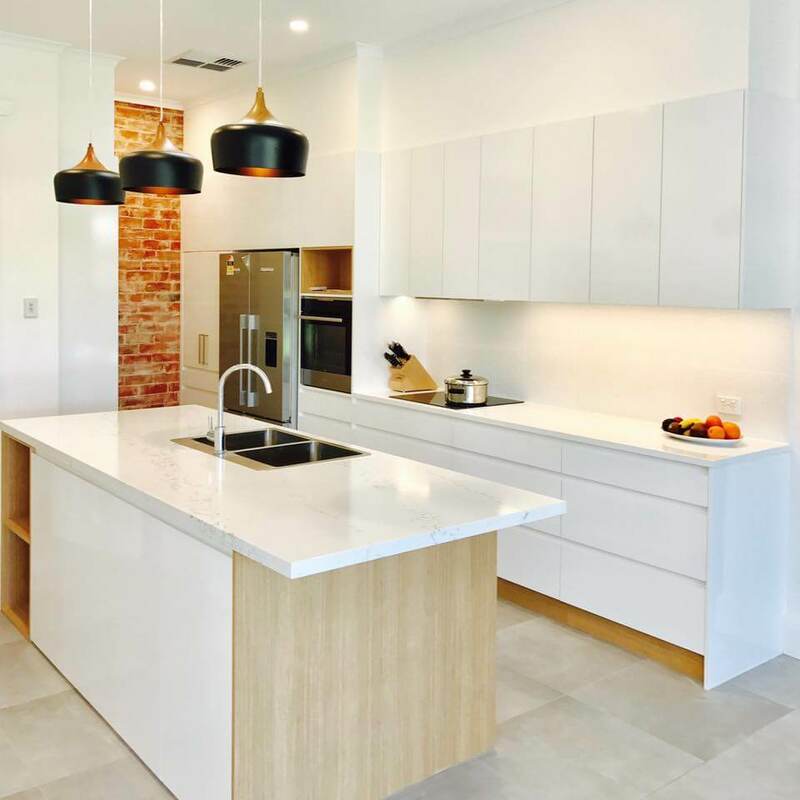 A complete kitchen renovation completed. Yes, I did my apprenticeship. It was a construction apprenticeship, specialising in plumbing. I worked consistently for the four years of my apprenticeship, plus one year after that. After leaving that job, I worked for a big maintenance company. I was there for two years, moving on to another company that did probably 20% construction, 80% maintenance. I worked between the two sections of that business for the last three years of my career and then I decided I was ready to start a construction company and Renovation Plumbing was born. What changes have you noticed in that last decade… are there more people going into trades? Working for someone else’s company I found consistent levels of work coming in. For the first five years, working in construction boomed, then it slowed down for about a year, but the maintenance side of things was always consistent. Everyone was always working. There was never anything going wrong where people were left without jobs. When the building and construction industry is booming, it’s booming! Now that I work for myself, I find that there is a lot of work out there. You’ve just gotta find it. Do you do your own marketing or advertise through Facebook? How do you find your clients? Is it just word of mouth? Along the journey of my career, I’ve met professional contractors who have supplied me with work. I run my own Facebook page and try and keep it up-to-date with photos and posts of my work. I also run an Instagram page as well which is mainly just more for family and friends at this point, so they can just see what I'm doing. The building and construction industry is moving very much online, it’s definitely a digital market out there. The more work you showcase and can take photos of, the better. The more images you can get out there on social media, the better! I find that more people will be encouraged to give me a call and get me out to quote due to what they’ve seen on my pages. It’s an important direction I have chosen in terms of marketing my own business. I haven’t done any newspaper advertising yet but social media advertising has been working well. What are the personality traits of a good tradie? Be an honest person. Whether you’re an apprentice or “just another tradie”, it’s essential to be honest with anything you’re doing. If you make a mistake or if you’ve done something wrong, own your work. Just being honest is probably the top trait you need to succeed. The second one would probably be respect. Making sure you are respecting other people’s trades, respecting their tools, and respecting the way they go about things. Communication is a key interpersonal skill. If you communicate with everyone and you let people know where you are, that’s important. I say it’s not hard to send a text to extend a basic courtesy - just a simple message - to let someone know you’re running late or that something has gone wrong. That always goes a long way. What do you do with yourself when you’re not working? When I’m not working, I’ve usually with my girlfriend, and she’s awesome! She’s very supportive. I think she’s a massive part of me starting my business. But also, it’s essential that you have hobbies and your friends. I love seeing my friends. I love the footie, love the cricket, my golf and I also love fishing. 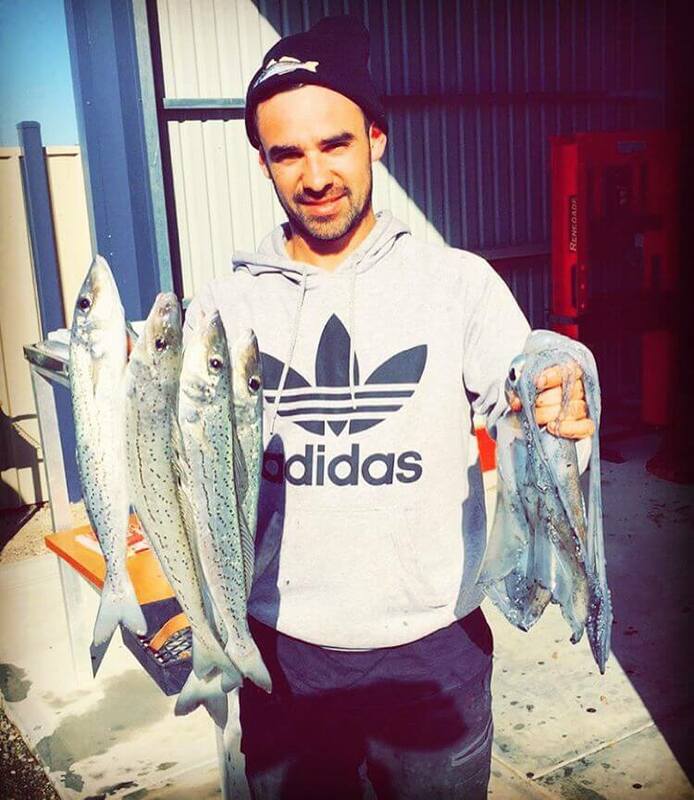 I get up around Australia and do a fishing trip a couple of times a year and that just separates my work life and my social life. It’s essential to have a proper break in-between client jobs. Otherwise, I would find myself swamped with work. Think you’re ready to find a job in the building and construction industry? Get advanced building and construction knowledge to fast-track your career with a range of nationally recognised TAFE Diplomas and Certificates, all available online in a self-paced format. 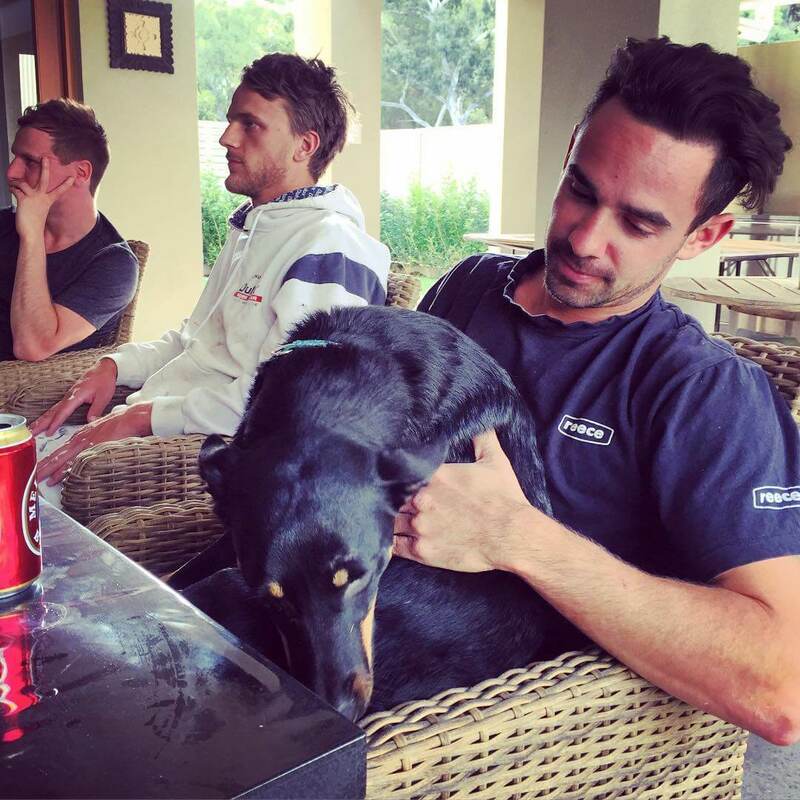 Would you like to contact Michael from Renovation Plumbing in South Australia? 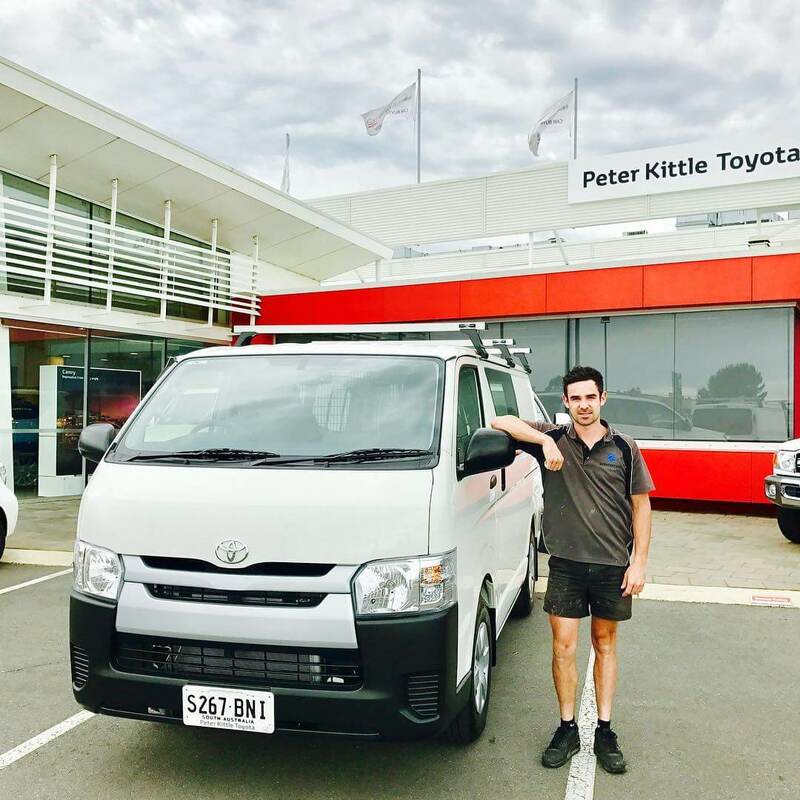 Get in touch with this proud and proactive tradie on Facebook or call Michael on 0413 397 132. All images are courtesy of Renovation Plumbing SA.